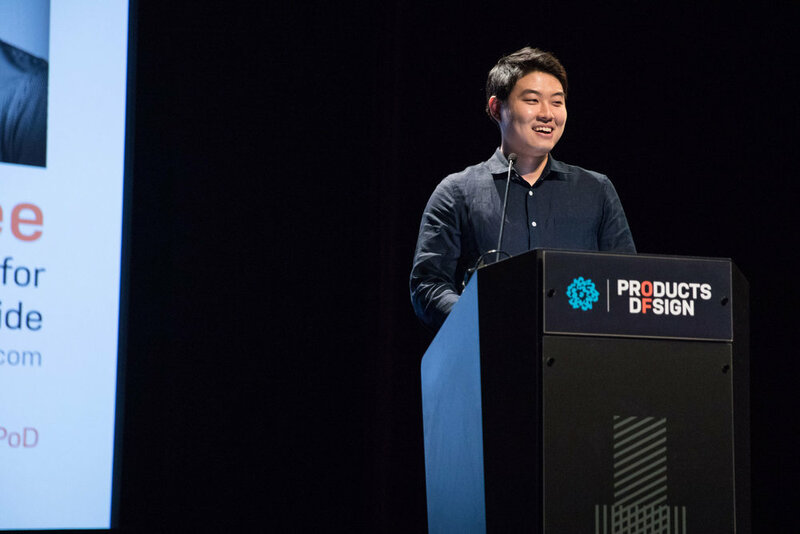 Juho Lee’s thesis work was inspired by the conversation that he had with his close friend about depression and suicidal feelings in South Korea during the summer of 2017. He recalls, “It seemed like a very serious issue, and I didn’t know what my friend was going through until he shared his suicide ideation. 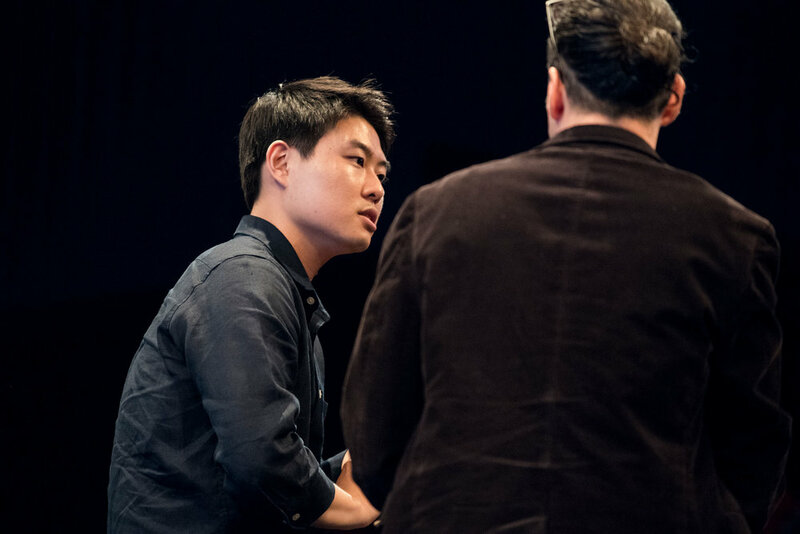 Even though he said he is okay now and laughed it off when he told me, I didn’t know how to respond.” This experience made Juho realize that perhaps Korean men are unable to reach out for help when they really need it. As someone who spent his youth in South Korea, Juho also recognized that he never learned how to discuss the topic of suicide with anyone. This insight inspired his master’s thesis Cast Away: Designs for Socially Isolated Korean Men Contemplating Suicide. 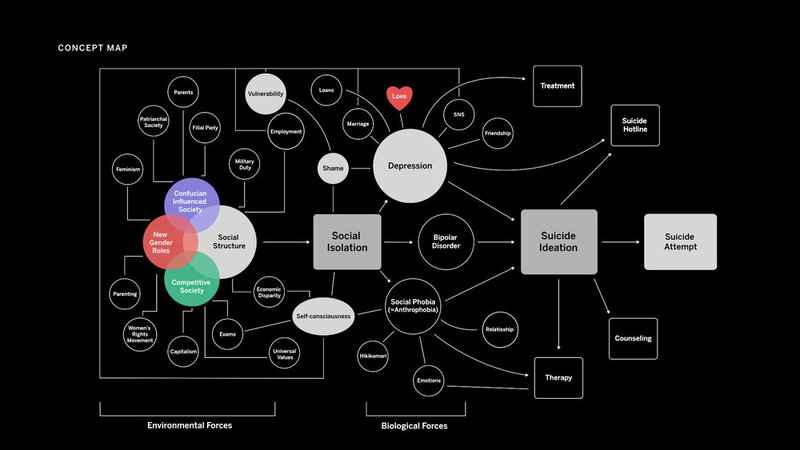 Juho’s thesis explores design interventions for socially-isolated Korean men who have contemplated or are experiencing suicidal thoughts. 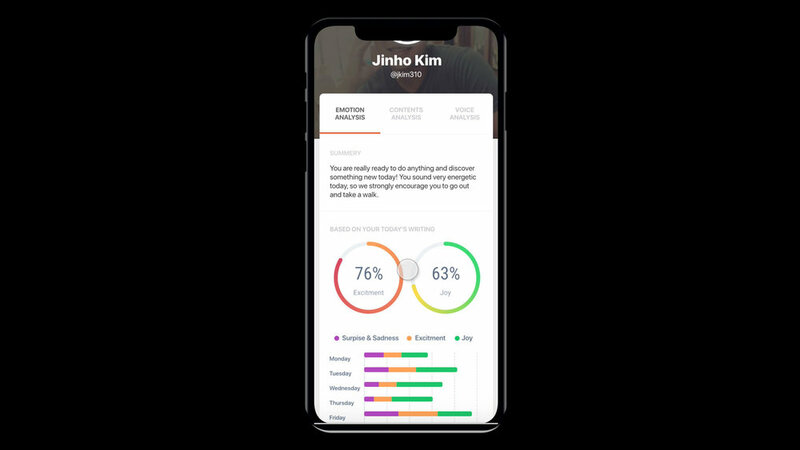 Juho proposes a medium for Korean men to open up about their thoughts and feelings, and to reach out to others by encouraging subtle interactions or creating conversations in their daily lives. 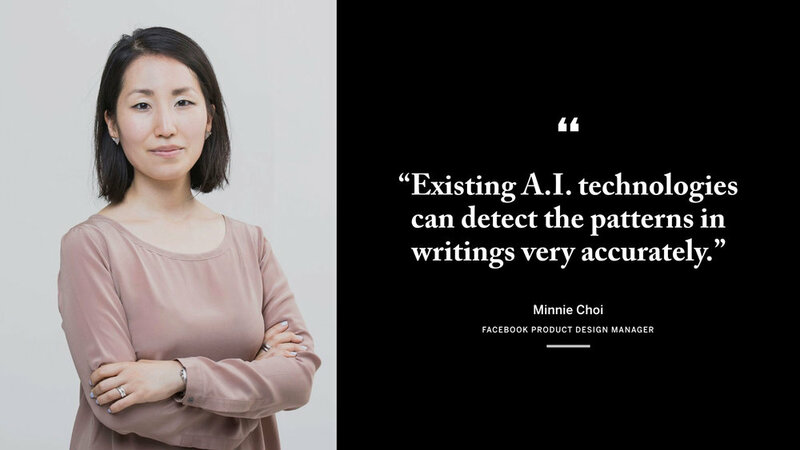 By taking a human-centered approach, Juho believes designers can promote both early detection of feelings of social isolation as well as connections for socially-isolated Korean men by reimagining current points of interaction and utilizing existing ideas and technologies. 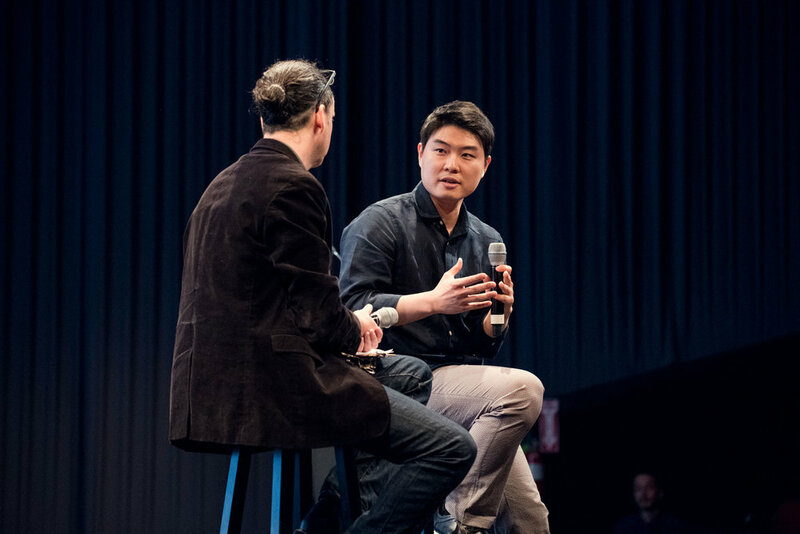 To that end, he takes a holistic view of the topic through a variety of design lenses and creates a wide variety of interventions from individual interactions to community level engagement. 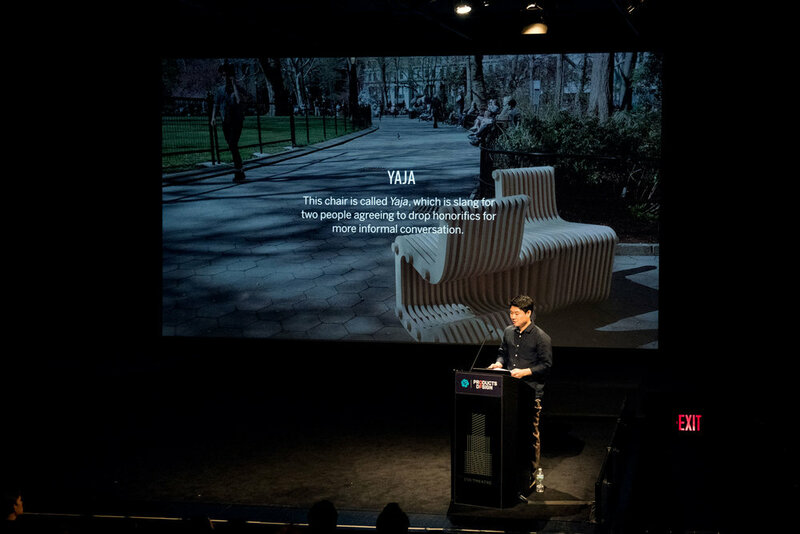 Yaja is a collaborative rocking chair that is designed to erode our existing social barriers. 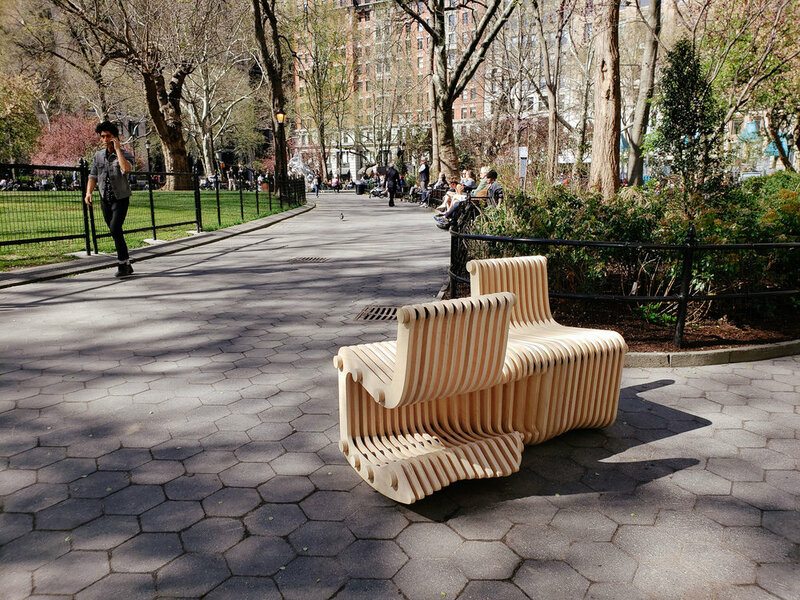 This community chair brings two people together and turns a possibly awkward and embarrassing moment into a delightful one. 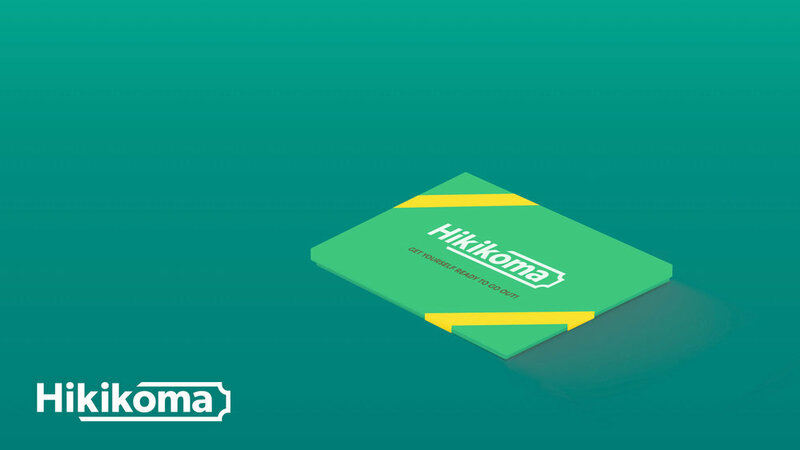 Hikkikoma is a giftable, monthly subscription service providing tickets for local social events to nudge Hikikomori—a Japanese word for reclusive adolescents and adults—out of their comfort zone by providing them with a reason to step outside and participate in social interactions. 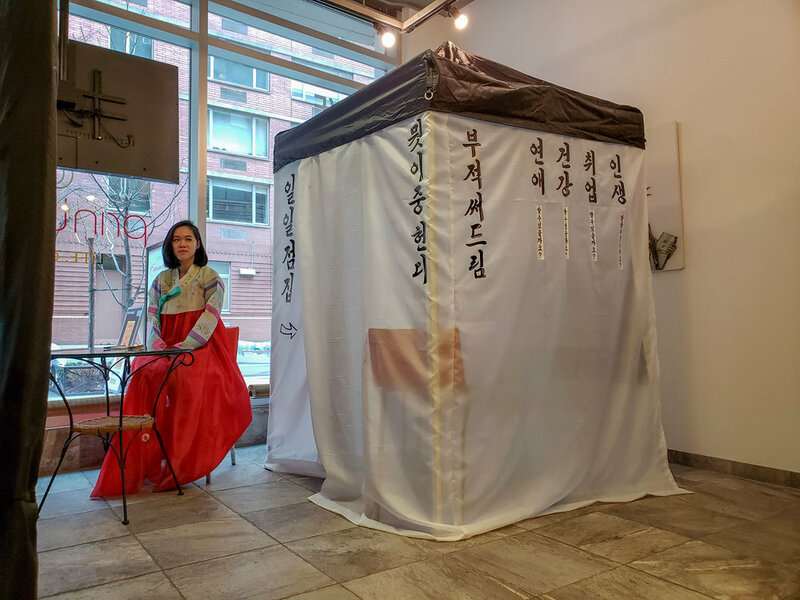 The Broken Heart Saju Club is a confession booth interaction that twists the widely-accepted fortune-telling tradition and creates a safe space for Korean men to open up, be vulnerable, and share their stories. To circumvent the taboo of discussing one’s emotions, the Saju Club is likened to a Korean traditional fortune-telling experience. 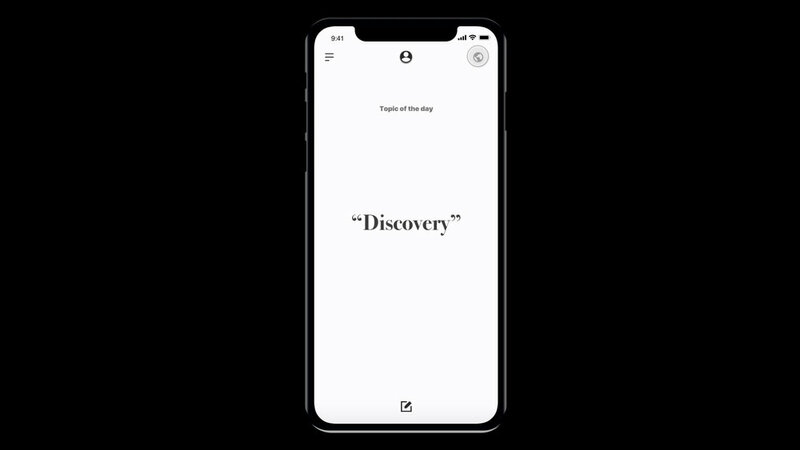 Writenow is an app that allows users to write about their emotions and thoughts on a given topic in a simple, non-distracting user interface on a daily basis. 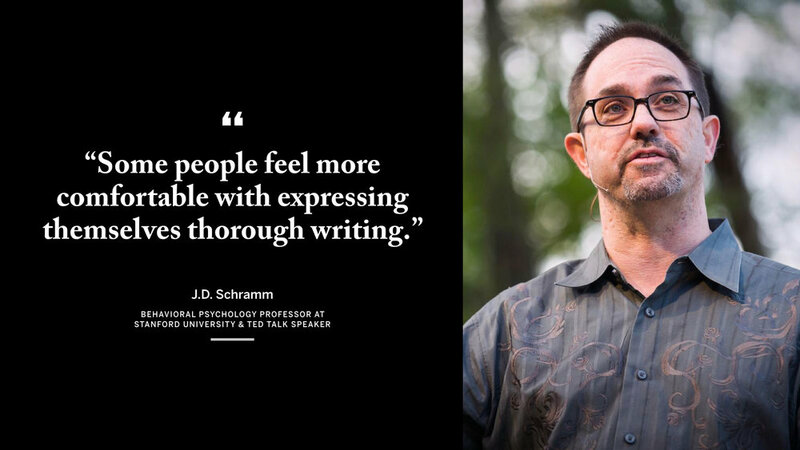 It helps one understand their emotions by analyzing the tone and diction of their journal entries, and evaluates their actual state of being—rather than their perceived mood. InBetween is a service that connects people who have lost a loved one to suicide with those who are currently contemplating it, and also connects them with existing suicide hotlines like the National Suicide Prevention Lifeline. To learn more about Juho Lee’s work, take a look at his projects in more detail on www.juholee.com. To contact him about work opportunities, or to simply congratulate him on a job well done, send a note to juho0321@gmail.com.